Stunning Trentham Falls can be found in the Coliban River Scenic Reserve, just a short drive north of the township of Trentham. Surrounded by lush bushland, the beautiful Trentham Falls is one of the longest single drop waterfalls in Victoria, plunging some 32 metres over ancient basalt columns. This moss-covered wonderland is especially magical in winter when the waterfall is flowing strong from rain. 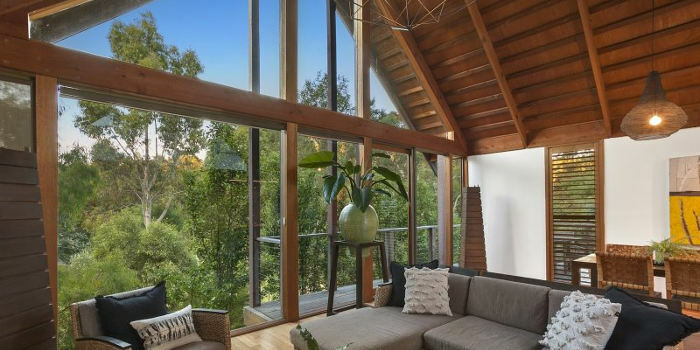 This special reserve protects one of the best remnant’s vegetation in the area, including manna gum, messmate and narrow-leaved peppermint as well as spring wildflowers. 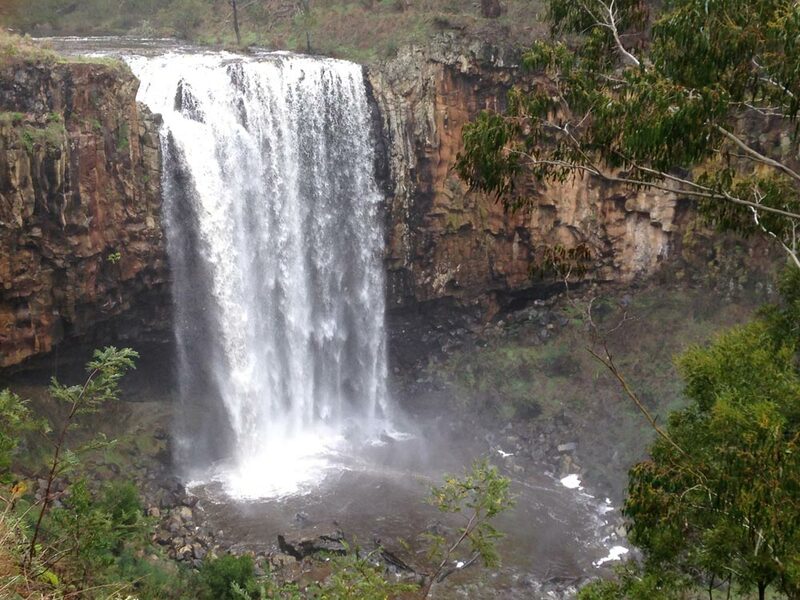 Take the easy walk from the carpark and enjoy the best views of the waterfall from the viewing area. There is no access to the top or base of the falls, due to unstable and steep cliffs. 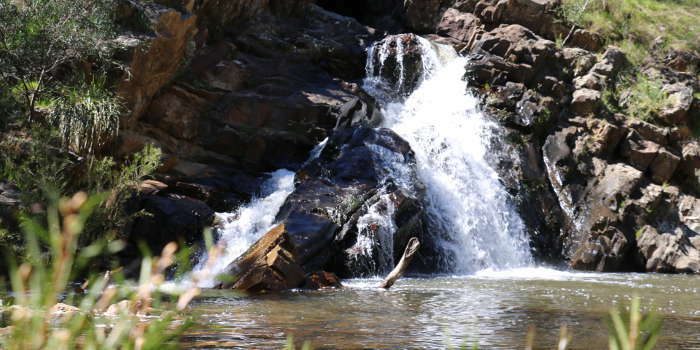 A picnic area in a delightful bush surrounding, is located near the carpark and is a short walk to the falls viewpoint.